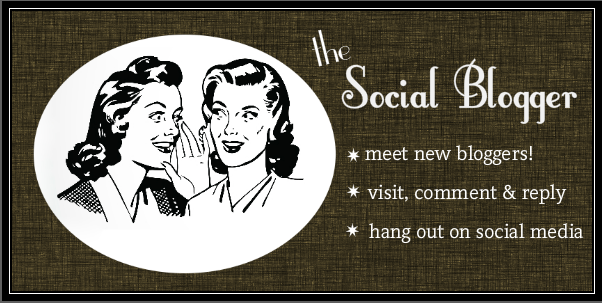 herding cats & burning soup: Invite to The Social Blogger! Hi all! Just wanted to share something new we're doing. The Social Blogger. It's open to all bloggers who would want to be a bit more social with other bloggers--commenting, replying to comments, visiting on social media, etc. This list will probably be a bit more adult romance centered than NA/YA but all are welcome. There's a FB group as well (linked below) for any bloggers that would like to join. This can take any form you'd like. Either on blogs, on social media or wherever. You can do this on social media too! FB fan pages, on twitter feeds, Goodreads, etc. Just hanging out and leaving some comment love or liking posts you enjoy. Yall know what I'm talking about. 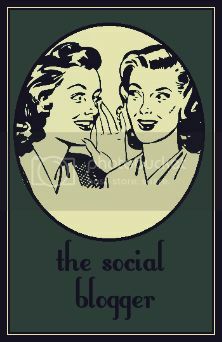 Be social and have fun! 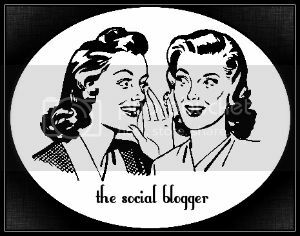 There's a FB group associated with the Social Blogger that everyone is welcome to JOIN. Just add your blog or social media link in the list below and start visiting! And if you'd like to add a button to your side bar a few are below. If none fit your color scheme just let me know. Happy to do some fiddling and work one up for ya.